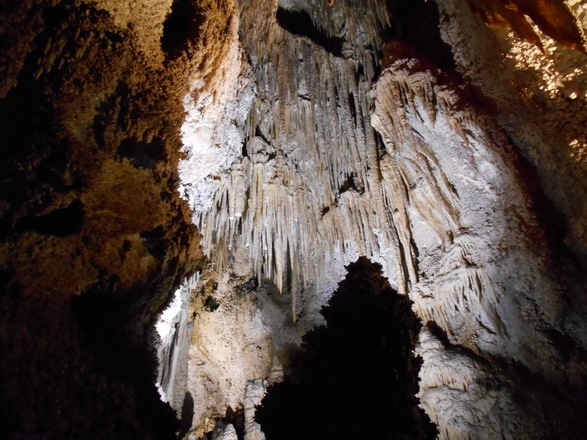 The cave is beautiful and really worth a visit. 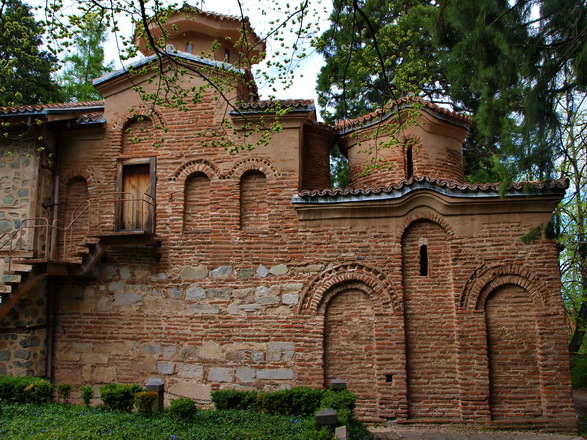 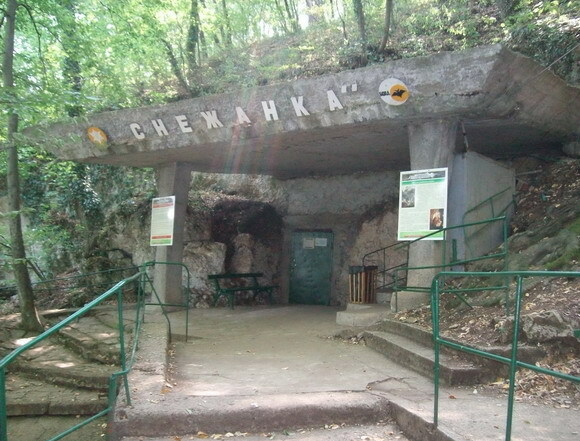 The Bacho Kiro cave is situated 5 kilometers west of the town Dryanovo, Bulgaria, only 300 meters away from the Dryanovo Monastery. 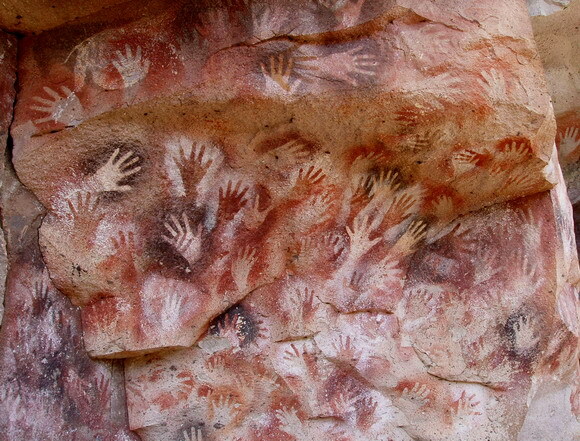 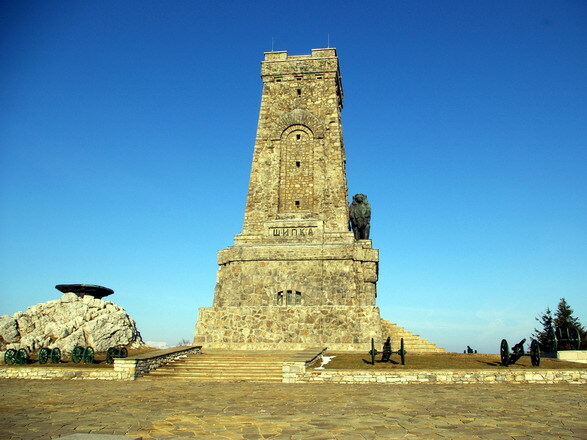 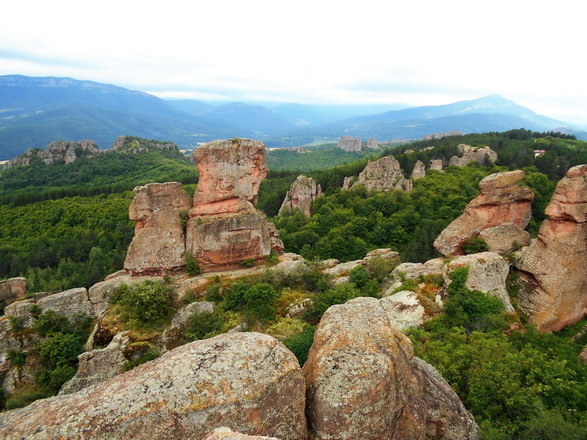 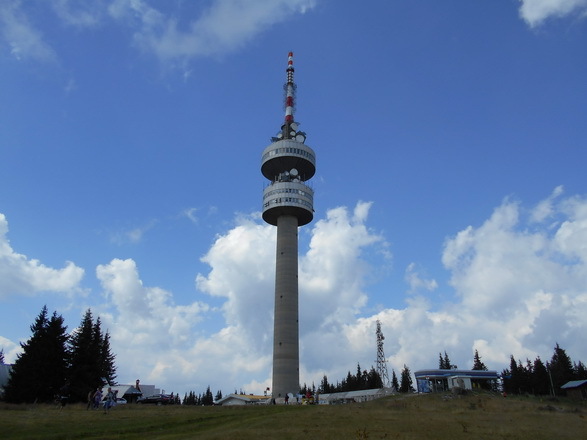 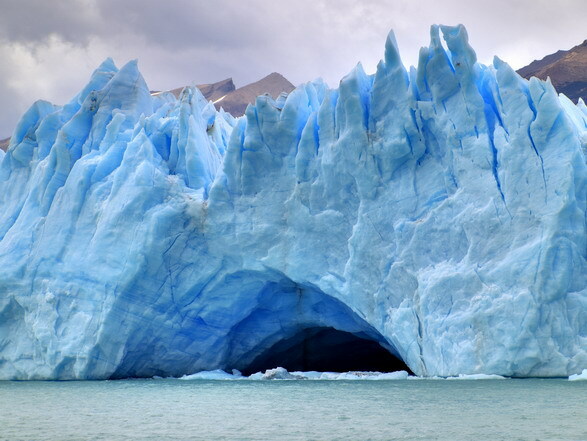 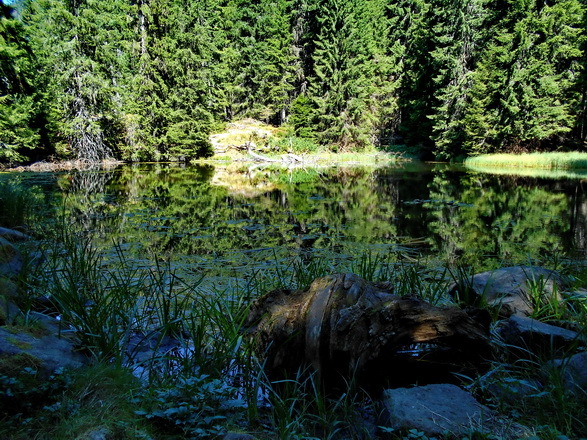 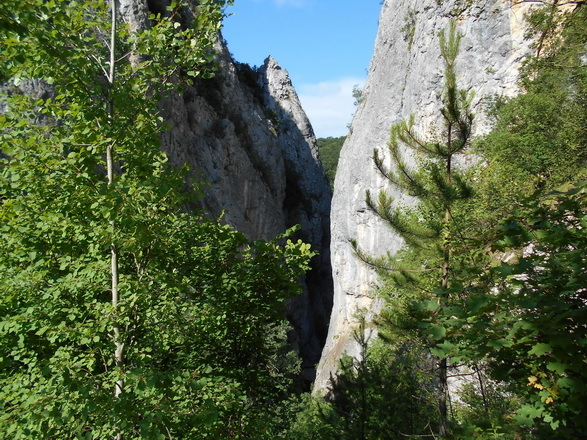 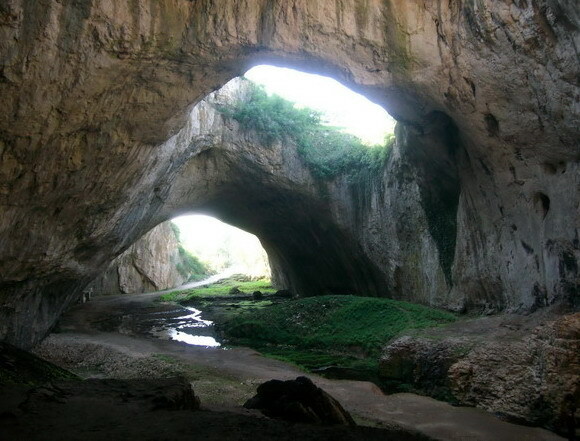 It is embedded in the exquisit canyons of the Andaka and Dryanovo River. 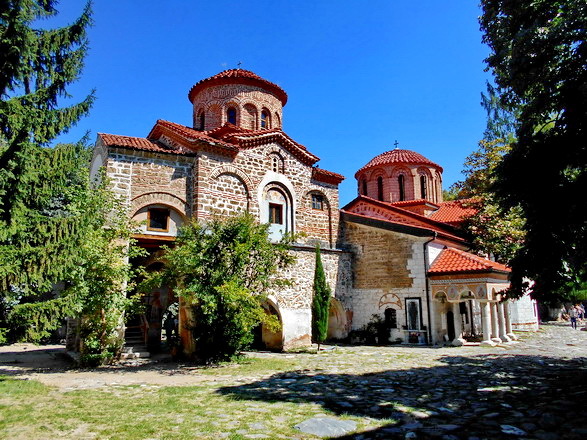 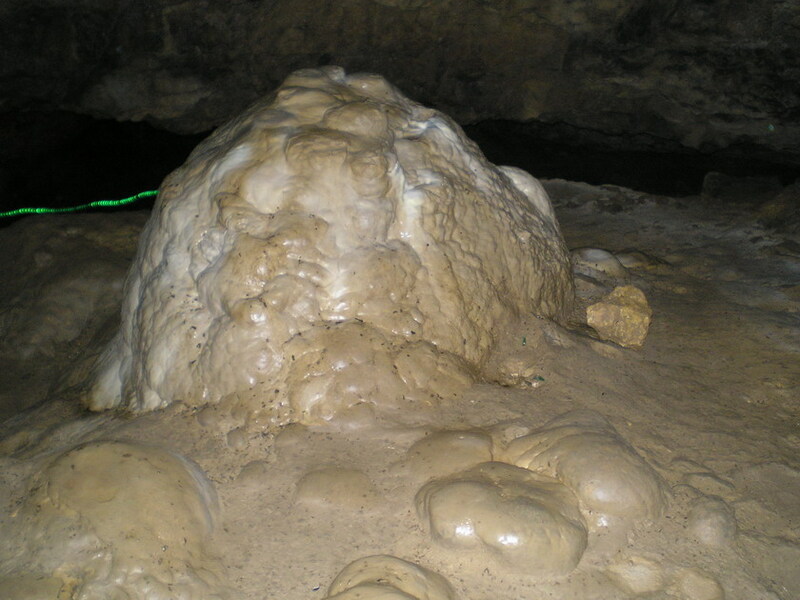 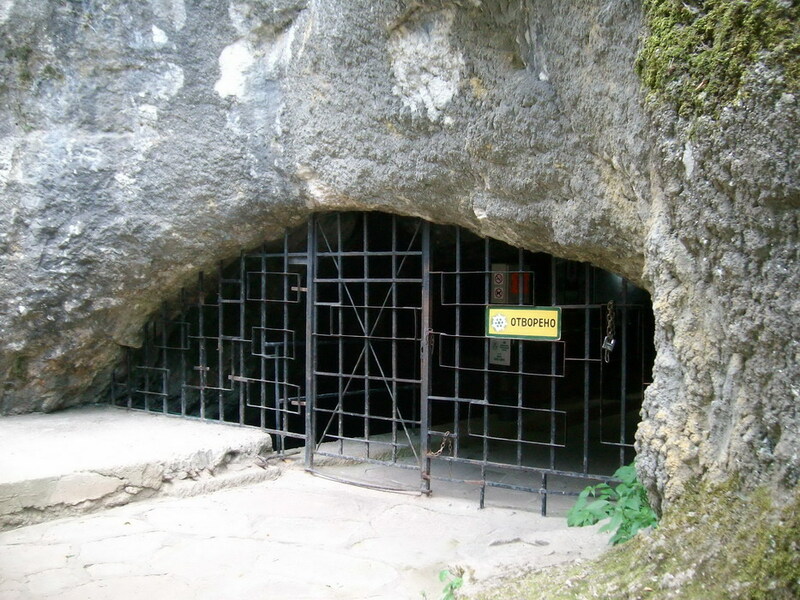 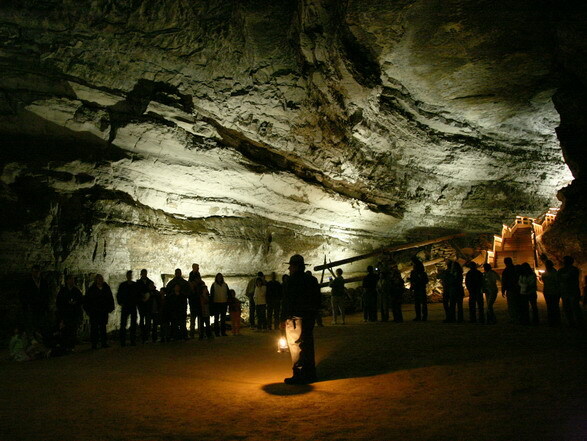 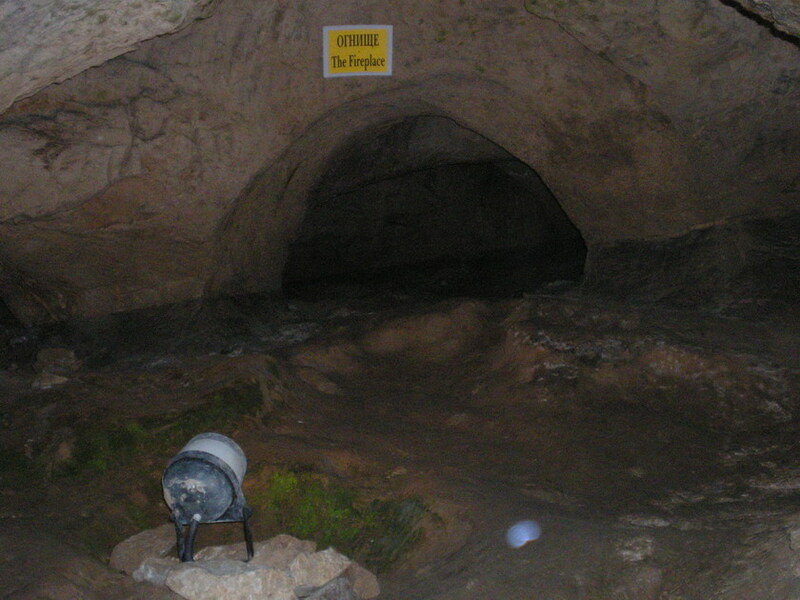 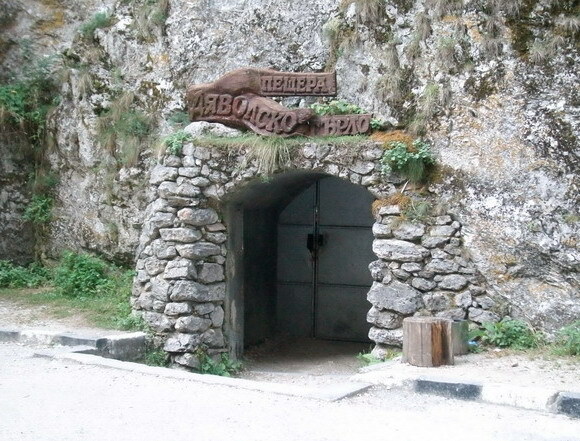 The first tourists entered the cave in 1938, two years before it was actually called the Bacho Kiro cave after the Bulgarian National Revival enlightener Bacho Kiro. 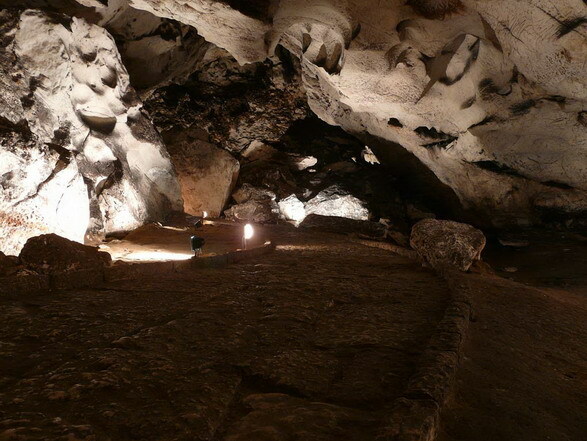 The cave is a four-storey labyrinth with a total length of 3600 meters, 700 meters of which are maintained for attraction. 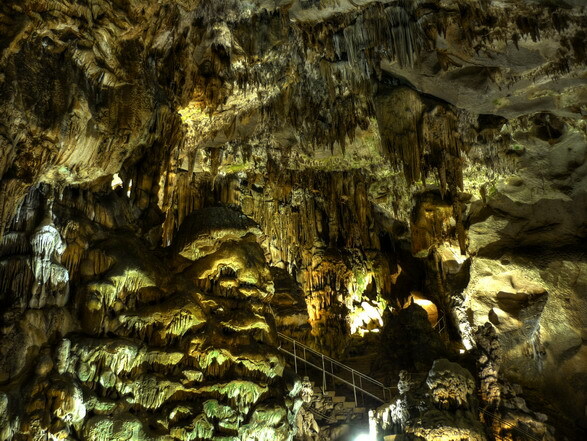 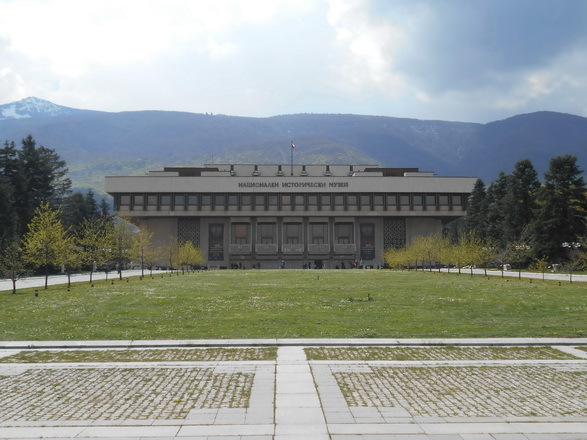 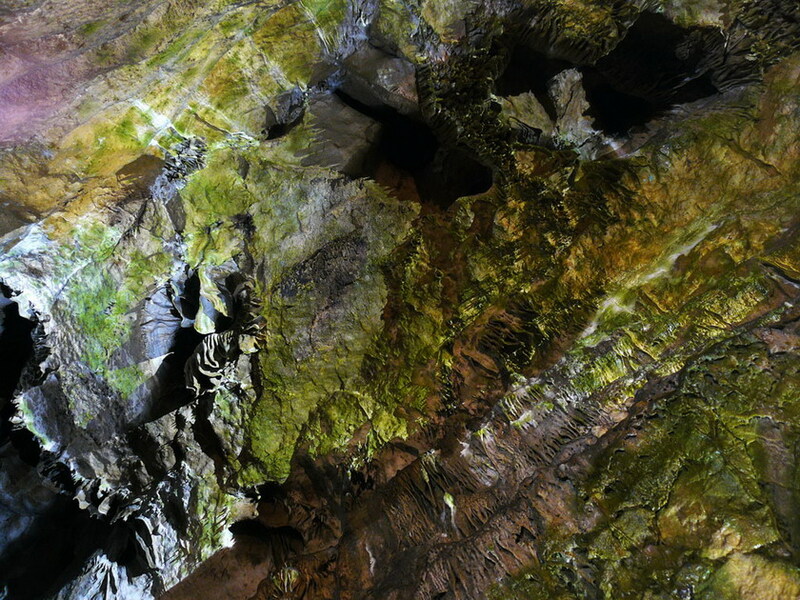 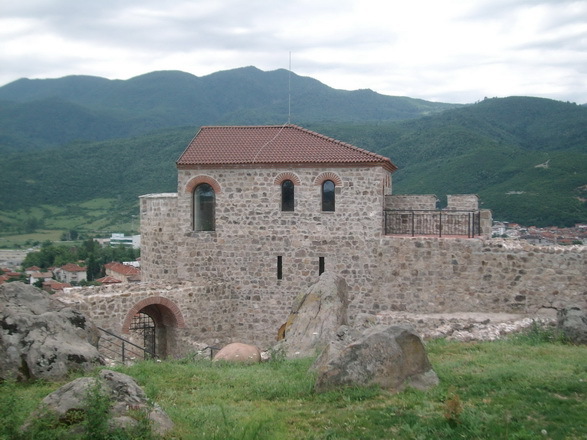 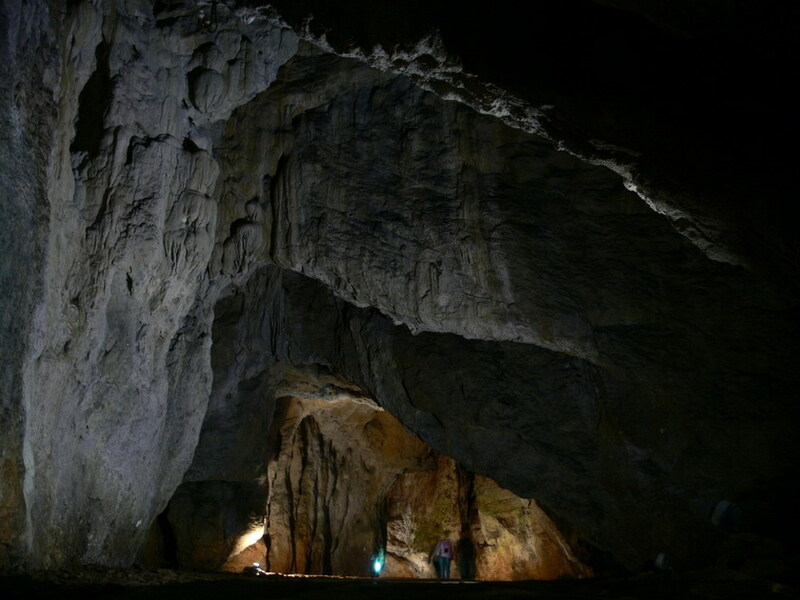 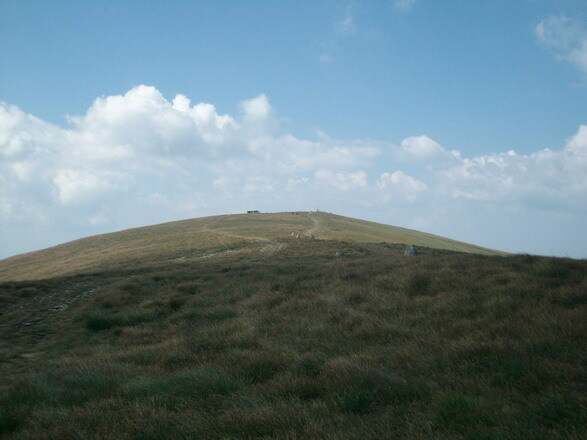 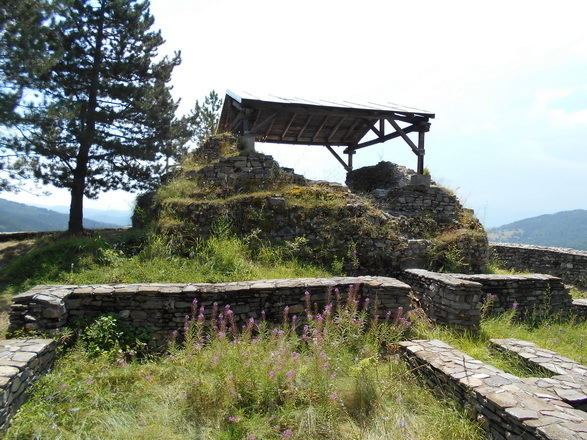 The earliest human remains found in Bulgaria have been excavated in the Bacho Kiro cave. 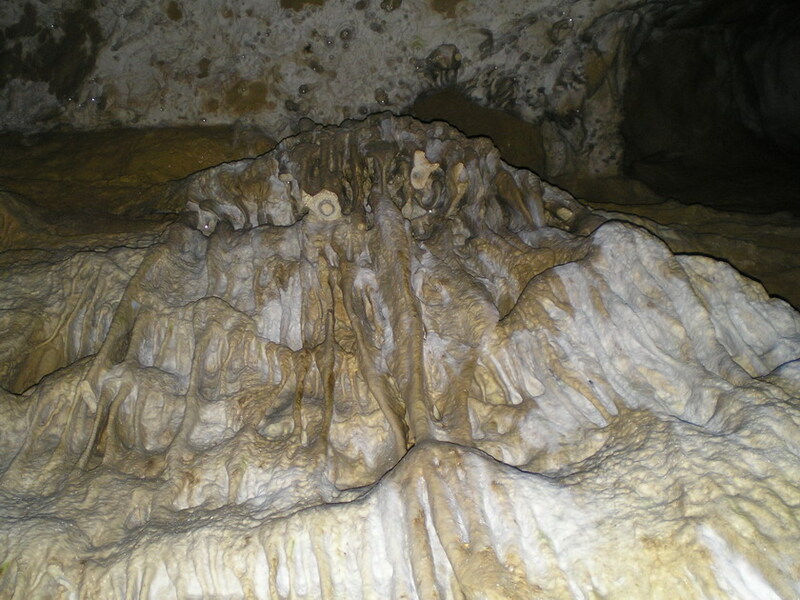 With an approximate age of 46000 years, the remains consist of a pair of fragmented human jaws, but it is disputed whether these early humans were in fact Homo sapiens or Neanderthals.